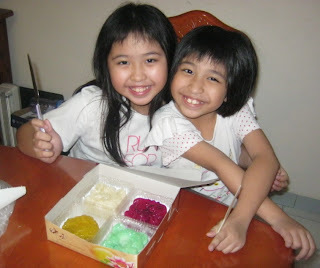 Our girls are so happy to receive this box of Jelly Moon Cakes from Aunty Cindy, one of the parents we got to know from the school. 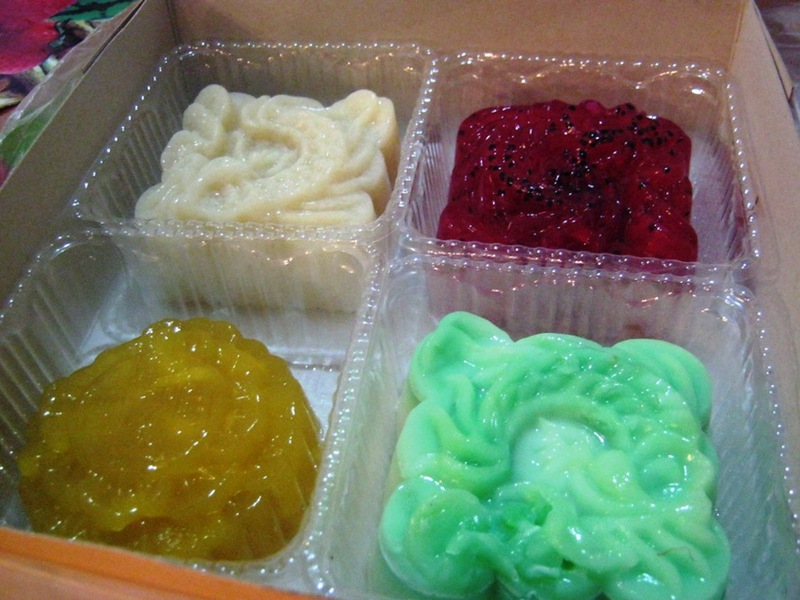 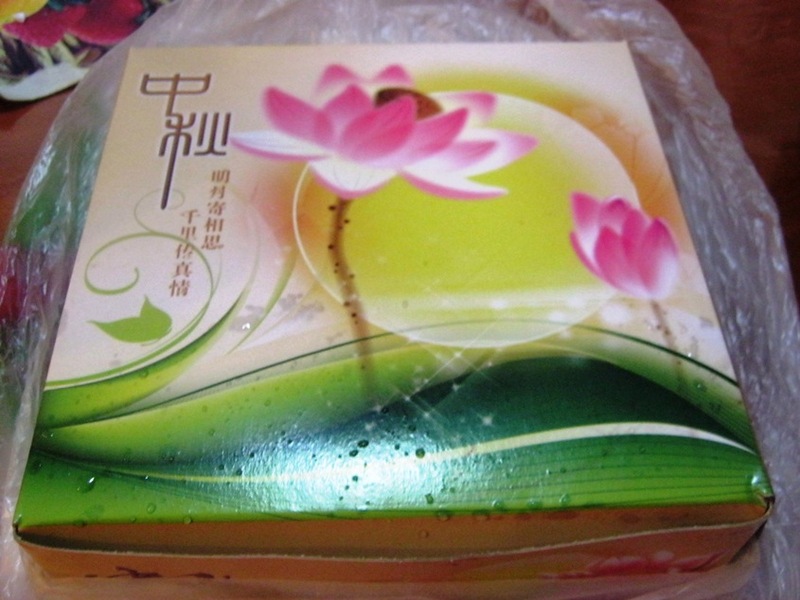 They kept these Jelly Moon Cakes in the fridge untouched till I got home from work in the evening because they wanted to give me a surprise. 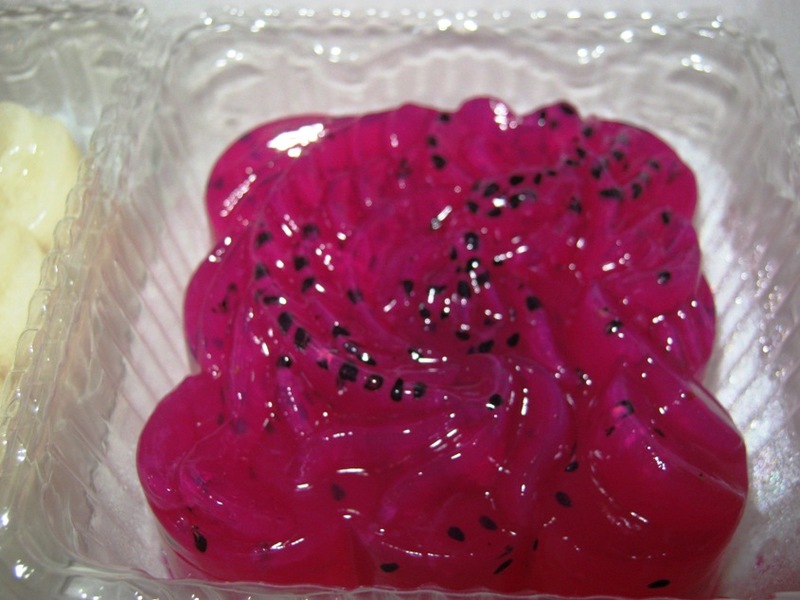 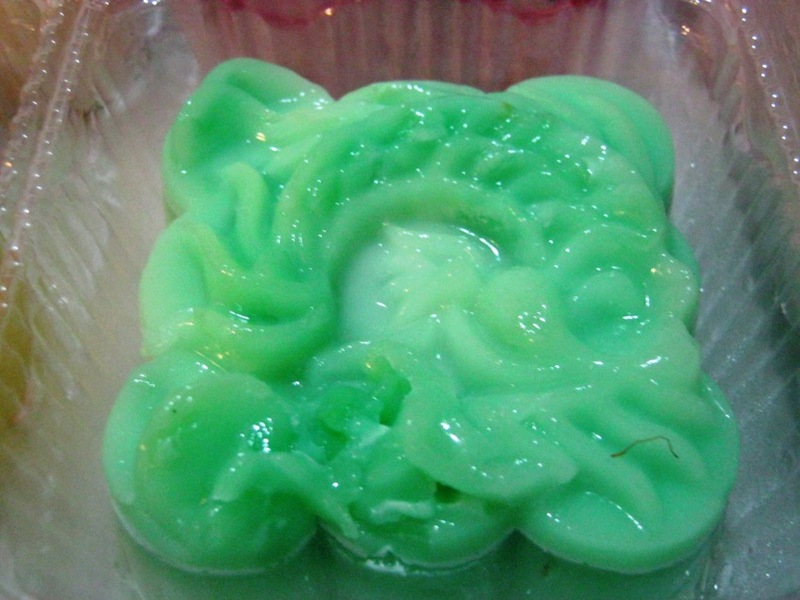 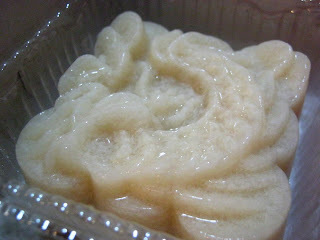 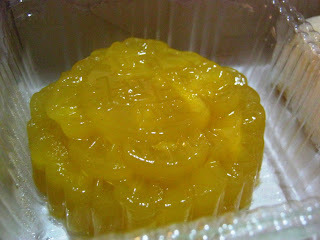 The jelly texture is just nice, and cool from the fridge. 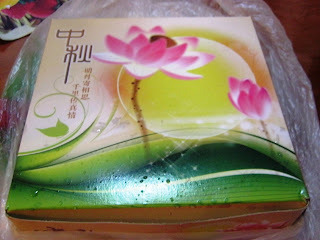 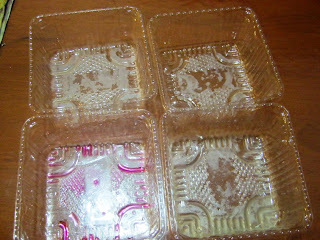 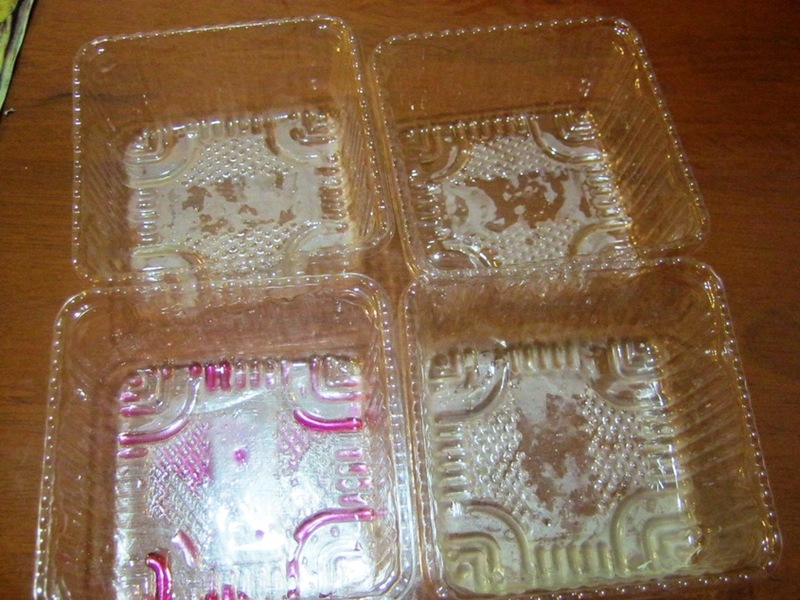 We ate all the 4 moon cakes leaving the empty containers.